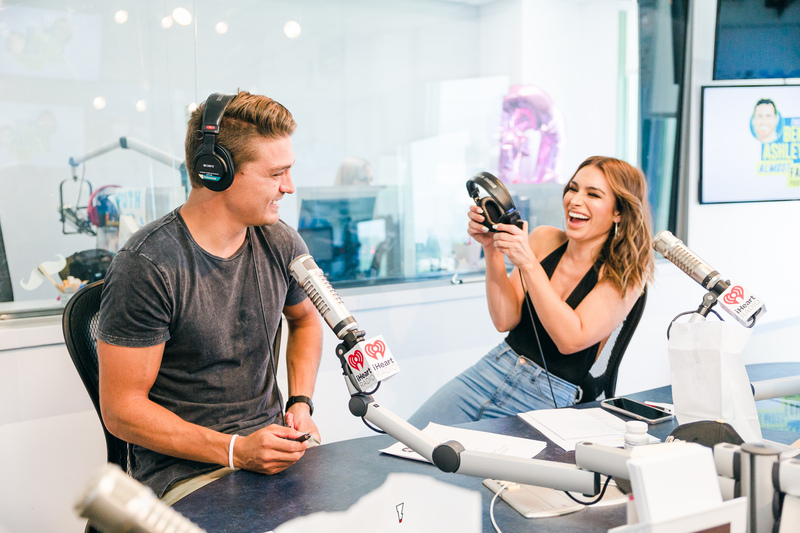 Ben is still in Honduras this week so I had my favorite new member of the Bachelor franchise, Dean Unglert, join me as my co-host for Episode 11. I love this episode so much because you get to know Dean beyond the show. Don’t let the soap/hygiene discussion distract you from our conversations about sliding into our celebrity crushes’s DMs or the Disney characters that mean so much to us. (P.S. Dean’s natural smell is lovely.) Dean and I each play a fast round of questions in which Dean admits he doesn’t think he’s a good kisser and I don’t believe this (obviously). We also get deep and talk about his family and his relationship with Rachel. In addition to all this fun Deanie Babies trivia, we have an exclusive, DRAMATIC preview of The Bachelorette’s season finale.